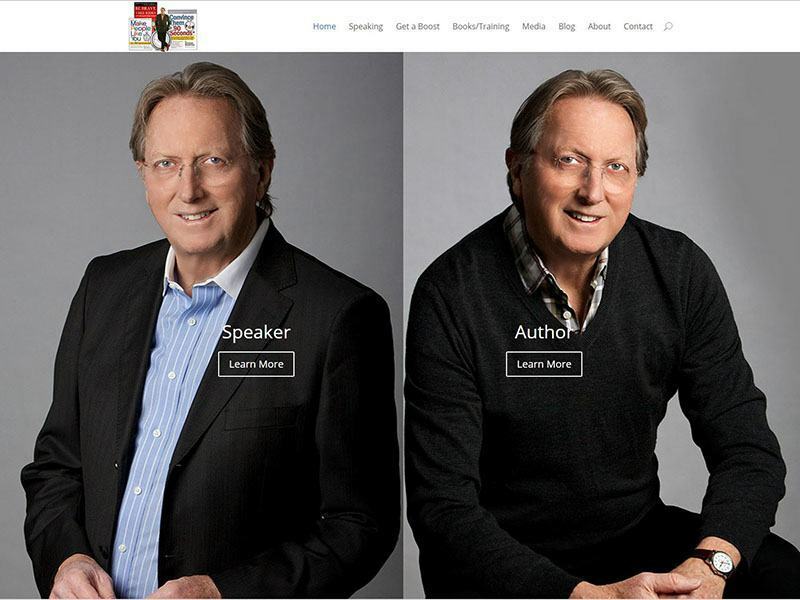 This project, for a world-class multi-million selling Author & Inspirational / Motivational Speaker Nicholas Boothman required a fresh look that reflected his professional expertise and game changing speeches that he delivers to corporations worldwide. With two main services that are both interrelated we decided to divide yet consolidate those activities, Author, and Speaker to ensure website visitors can get to where they need to be quickly while being made aware of the other side of his skills instantly. We were also able to move his website up the google rankings chart substantially (from bottom 200 pages to top 3 pages for his chosen keywords) very quickly and continue to move him towards page one on Google world-wide in a very competitive world market for Speakers. Project was on time and on budget. SEO in ongoing and active.